Have you ever had a shopping trip that was so perfect that it felt like everything just clicked into place? I had that when I was Greece and you're probably thinking: "will she ever stop talking about her holiday?! ", but I can redeem myself by telling you that everything I picked up was simply for the Autumn season that we've entered! I was honestly so happy every single moment that I was walking around my newfound love, Stradivarius, a store that we found in a huge mall in the suburbs of Athens. I can definitely see a few more shopping trips taking place in the future now that I know that there is a Stradivarius in London, eeeek I'm thanking the universe for that one, I am beyond ecstatic! Before I let you peruse my Autumn favourites, be sure to head to the comment section down below and tell me your favourites for this beautifully crisp season! Will you be picking up any of mine? I want to know! ...and we're back in the room! I have wanted this type of buckle belt for so long that buying this one should be classified as an overdue purchase! 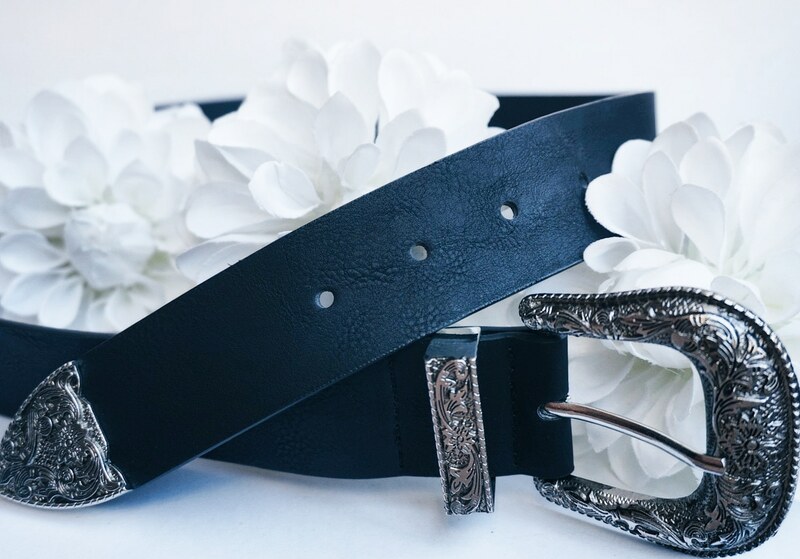 I first saw this style of belt on Tess Christine and instantly fell in love with the way that she paired it with her mom jeans and high-waisted jeans too so instead of living vicariously through her fashion and her photos, I got myself my own one to live out my dream of donning the Western style buckle belt, howdy! 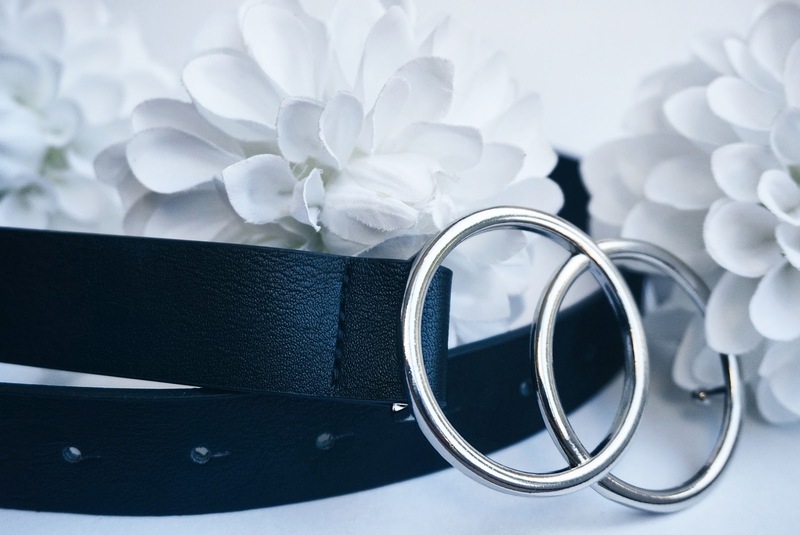 I think that I have always liked the idea of the minimalist look or a capsule wardrobe and I feel that this belt would definitely have to be included in that category seeing as it goes perfectly with almost every type of outfit. 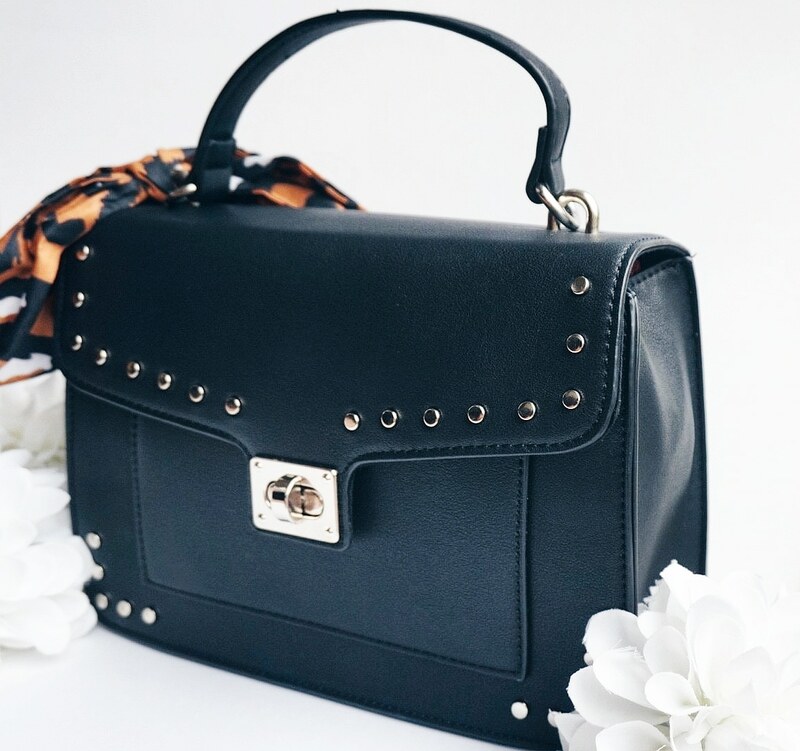 I love the simplistic double ring buckle that slots well into the holes in the belt strap, giving you a cleaner look and an interesting twist on securing your chosen item of clothing! The most gorgeous pair of boots for the Autumn season! 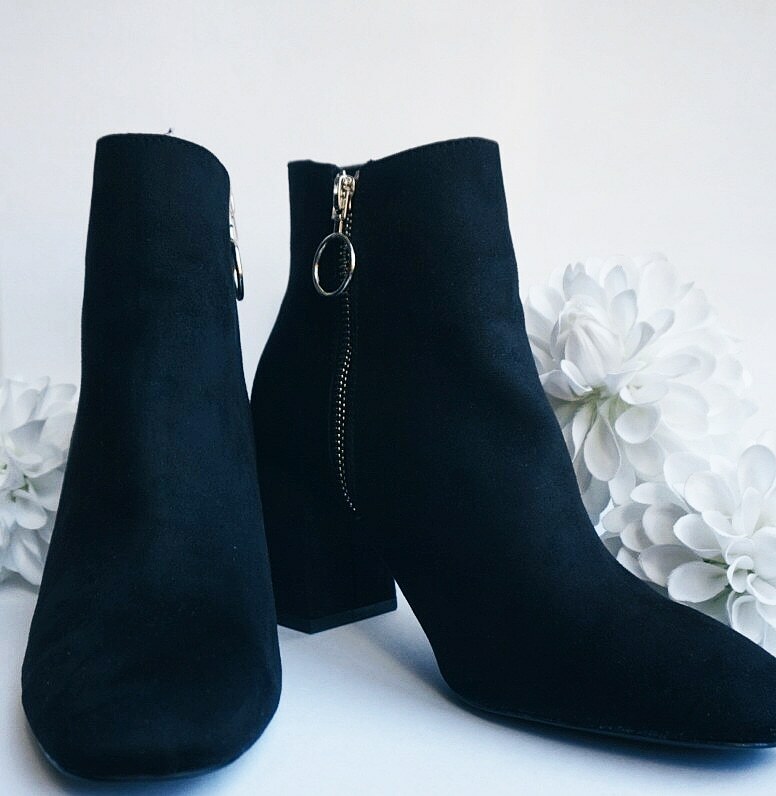 Simple, classy and sleek is how I would describe these black suede ankle boots, I just need to make sure that I'm not caught in the rain wearing them otherwise they'll be ruined for life haha! Hopefully I can get a few fashion posts done with these babies in time for Blogtober or, if worse comes to worst, I'll just talk about them endlessly on my Instagram and Twitter! Oh I do love myself a pretty planner! 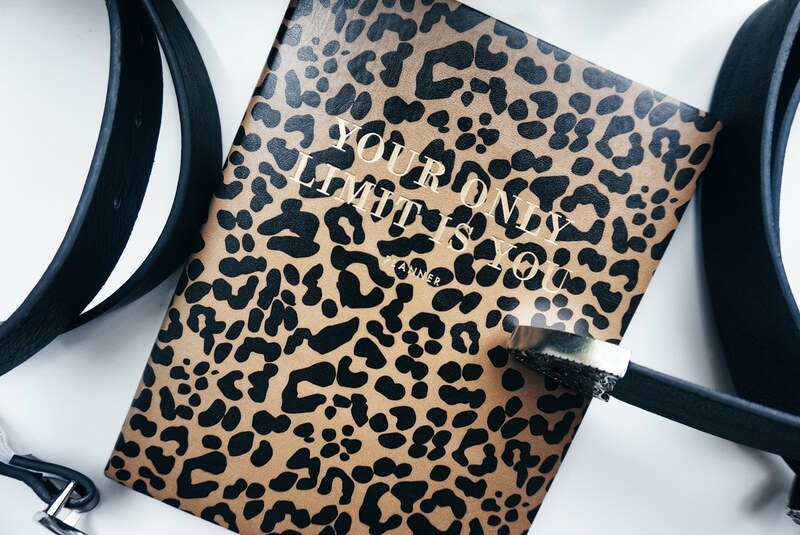 The most perfect part of all is, with this particular planner, I can be super organised and so on trend with the leopard print pattern all at the same time! This was actually the last thing that I picked up the first time I went to Stradivarius. I remember standing in line to pay thinking "hmm I have a certain amount of money that I can spend here on holiday so what else can I buy to make up the value?" and then *bam! 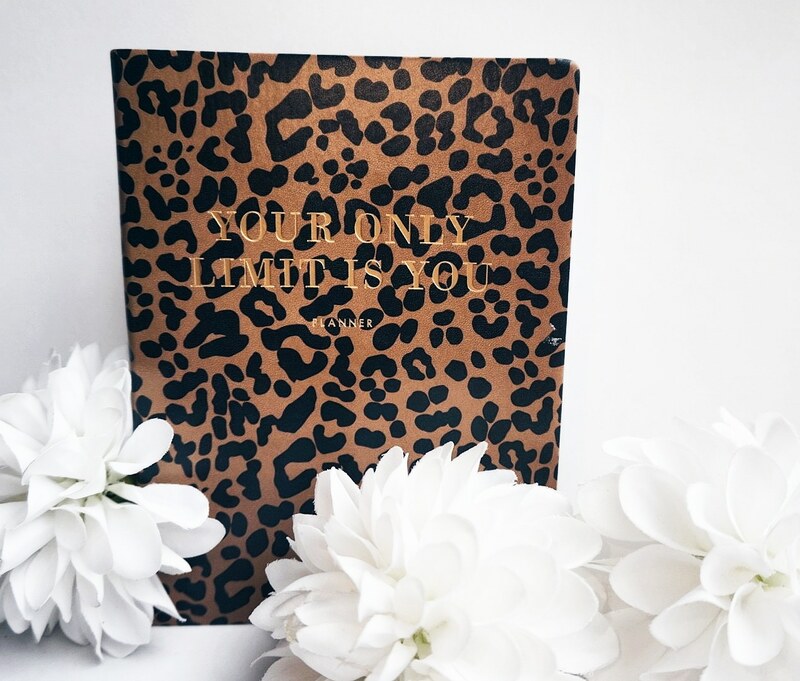 * there the planners were, leopard print and all, and as they say, the rest was history! Jumbo. 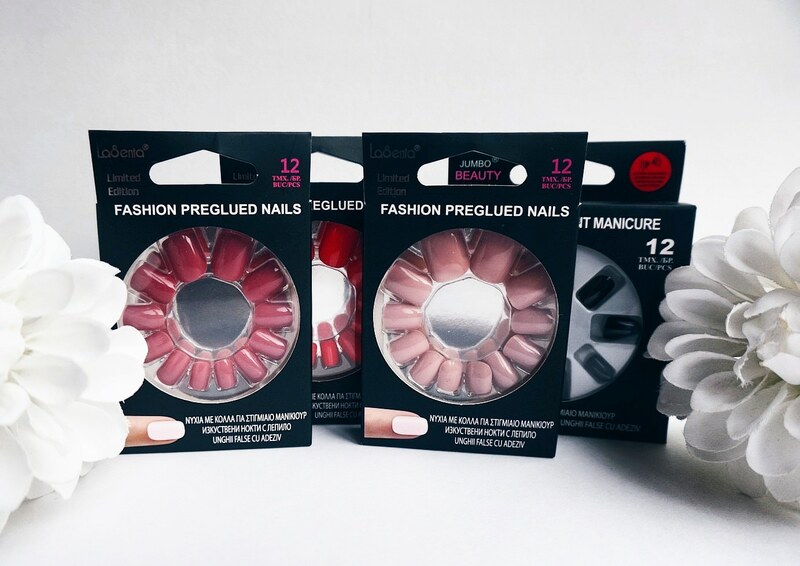 A store in Greece that sells practically everything - from house ornaments, to garden furniture, from clothing to beauty products, this store has it all, including these gorgeous press-on nails that sell for 99 cents each! I wish they were that cheap in the drugstores we have back here in England but unfortunately they are a bit on the pricier side. You see, I rarely choose to paint my own nails because of how quickly they chip so I have been wanting to get my nails done for a while now but don't necessarily have the money...queue the press-on nail life! I believe that they are the perfect option for a good-looking manicure if you can't afford to get one done professionally. Please feel free to leave me some recommendations for fake nails that I can purchase in my local drugstore, I'm craving more now!